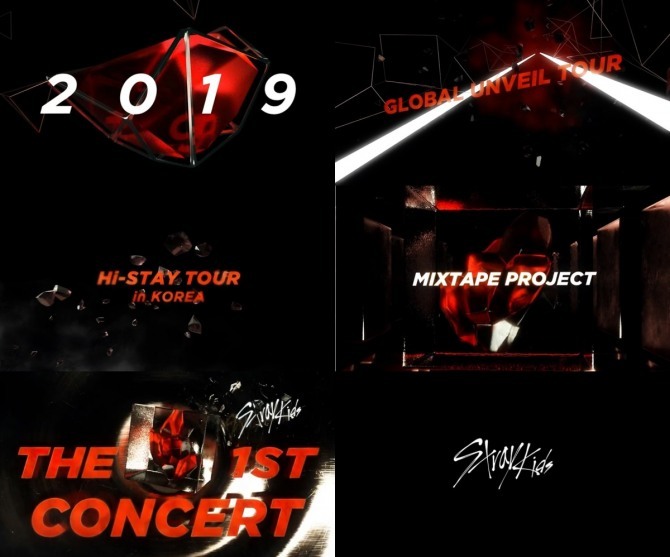 K-pop boy band Stray Kids announced big plans for 2019, including a global showcase tour, the group’s first full concert and a mixtape. A video titled “Step Out 2019,” released via their official V Live channel Friday, shows what to expect from the nine-member band this year. First on the docket is the “global unveil tour,” a series of overseas showcase events in support of a new album. Stray Kids put out four records last year and every time a new one came out, it held “unveil” events in Asia. Also planned is the launch of the band’s official fan club, the “Hi-Stay” tour in Korea and a mixtape project. “Stay” is to be the name Stray Kids fans will be known as. Lastly, the video highlights the act’s first full concert. The clip then ends with “Stray Kids Everywhere All Around the World” and their debut date March 25, 2018 morphing into March 25, 2019. Watch the clip at https://www.vlive.tv/video/109611. 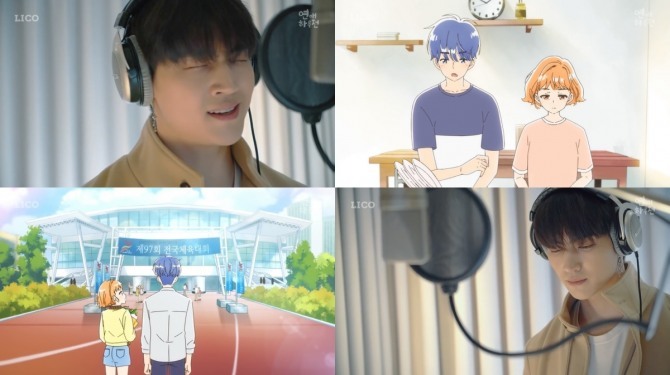 JB of K-pop sextet GOT7 released a music video for “Be With You” via V Live on Friday. The solo is from the original sound track of Korean animated film “A Day Before Us,” directed by Lico. The music video features JB singing in a recording studio and highlighted scenes from the movie. Watch the music video at https://www.vlive.tv/video/109431. “Have you all watched us on ‘Music Bank’? We performed live,” said Cha Eun-woo, riding home with the other bandmates. Astro is holding a fan meeting event with about 800 fans invited, his bandmates explained. Jin Jin said it was their second TV performance of “All Night,” which released Wednesday. “Tomorrow we will be performing at (MBC’s) ‘Show! Music Core,’” he said. “It’s been only two days since the comeback. We will work hard!” said Yoon San-ha. Watch the group’s broadcast at https://www.vlive.tv/video/109600.